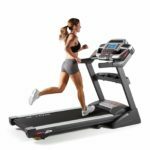 Fitted with a powerful 4.0 continuous horsepower Commercial Pro Motor, NordicTrack Elite 7700 treadmill can withstand intense running workouts over time. 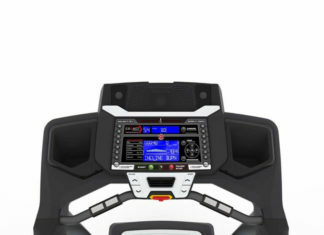 Apart from its hammer-like performance, the Elite 7700 treadmill keeps you well entertained (not to mention motivated!) with an integrated 15ʺ HDTV allowing you to catch up on your favourite shows while working out. 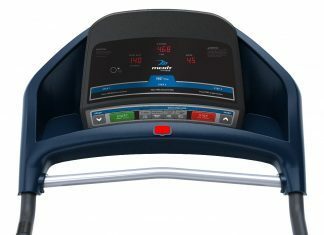 To add to the fun, the treadmill is equipped with a 7ʺ full-colour touchscreen for web browsing. With a longer and wider tread belt, there’s plenty of leg room to lengthen your stride. The 22-inch width gives the runner some extra elbow room, making it the perfect choice for taller people. The 2 ply belt delivers an amazingly quieter workout experience as it was designed to reduce noise and friction. The strong and long-lasting belt can as well withstand high strain from stretching. The 4.0 HP continuous commercial pro motor is unrivalled when it comes to performance. It not only maximizes efficiency, but it’s also remarkably quiet, smooth with long-lasting dependability. 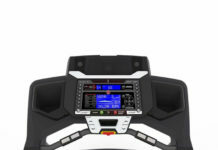 Although the Elite 7700 comes with 38 built-in workout apps, iFit provides more interactive options for workouts featuring top personal trainers. Additionally, you can access tailored workout plan that matches your fitness goals. You can as well create your own workouts by drawing a route and track your progress in real time. However, to access these features, you require an iFit wireless module, which is sold separately. The NordicTrack Elite 7700 incline and decline setting allow you to push yourself to new heights with a top speed of 12mph. The 15% incline helps your body build endurance and muscle. And muscle tissue burns more calories. Convenient SpaceSaver design and EasyLift assist. Supports up to 400 lbs of user weight. Firm and comfortable deck for any running stride. Cushioning that offers excellent protection for your knees and joints. Lifetime motor and frame warranty. 38 built-in workout apps and also iFit compatible. It features cooling fans, full-colour touchscreen display and audio options. The assembling process is not only a challenging task but time-consuming as well. Chest-wrap heart monitor is not inclusive. 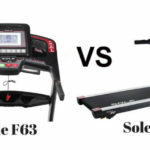 Question 1: Is the Elite 7700 treadmill suitable for taller people? Question 2: Does the treadmill accurately calculate the number of calories you burn? Answer: The machine isn’t 100% accurate, but should give you a rough estimate of how many calories you burn. Question 3: How much weight can the treadmill hold? Question 4: Can I assemble the treadmill myself or do I need help from a mechanically inclined person? Answer: The treadmill comes with a manual in Pdf format and contains instructions, illustrating various steps needed to complete the assembly/installation. 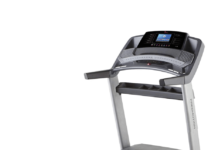 Let’s dive right in and see what some customers have to say about the NordicTrack Elite 7700 treadmill. “Lived up to my expectations! I don’t like it, I love it!” fitnessgirl. “This is my first NordicTrack treadmill, I previous owned ProForm 505 CST treadmill. It’s kind of an upgrade I guess. Putting together the treadmill was easy for me and everything is working perfectly fine apart from the tv! I’ve done all the troubleshooting, but nothing has worked. Contacted the company and they promised to send their tech guy. I just hope everything will be resolved soon.” Bernard265. 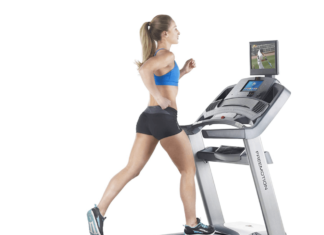 “I’ve had this treadmill for quite a while now and everything is running smoothly. First of all, the machine is rock solid, dependable and incredibly quiet. And to be honest, that’s what I really love most about the 7700.” LawsonJames. “Being a tall guy (6ʹ8ʺ), it’s actually difficult to have a good view of the HDtv. Other than that, it’s really comfortable to run on.” Jodie. 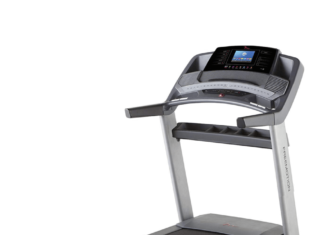 The Elite 7700 is arguably one of the best NordicTrack treadmills in the market for a variety of reasons. For one, it delivers a powerful performance; it’s durable and has brilliant features. 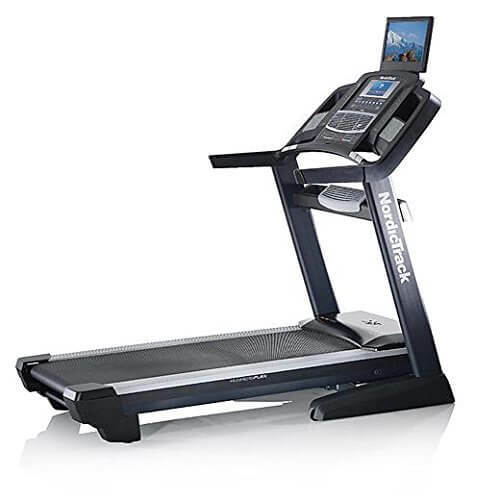 NordicTrack Elite 7700 is the kind of motivation you need to keep fit. It offers amazing entertainment in high definition; hence there are no more excuses to make for not working out. 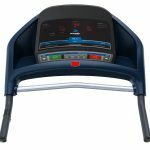 World Best NordicTrack Elite 7700 Treadmill Review for you.We have discussed NordicTrack Elite 7700 Treadmill Important Features. Some FAQ.